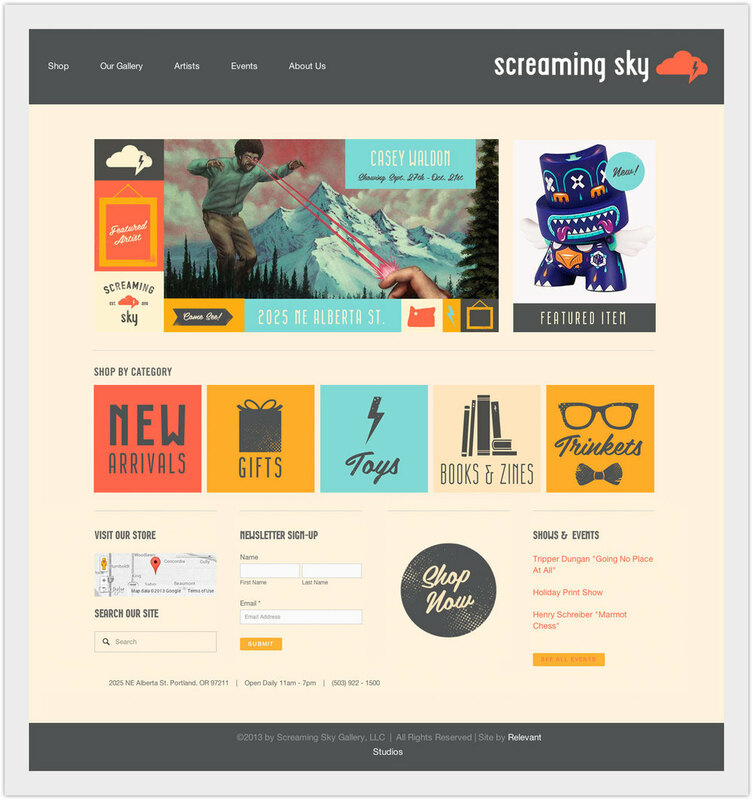 Screaming Sky - Website — Relevant Studios | A Branding, Packaging & Website Design Company | Portland Ore. The challenge was to couple a very user friendly CMS (for easy content managing) with a robust e-commerce solution for product fulfillment. 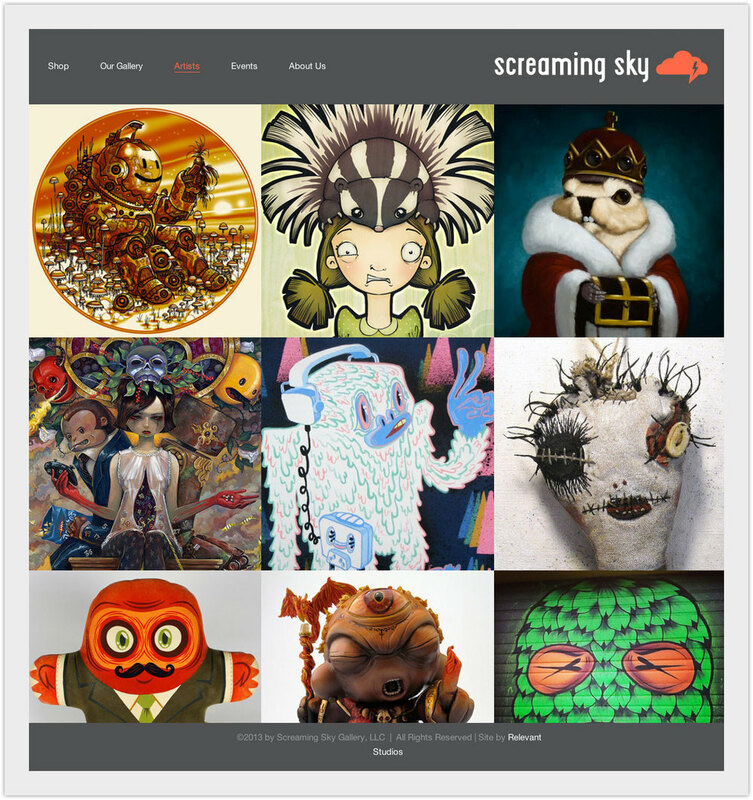 After a bit of extra grease, I was really glad that we were able to deliver a seamless hybrid of two systems that was just right for Screaming Sky!